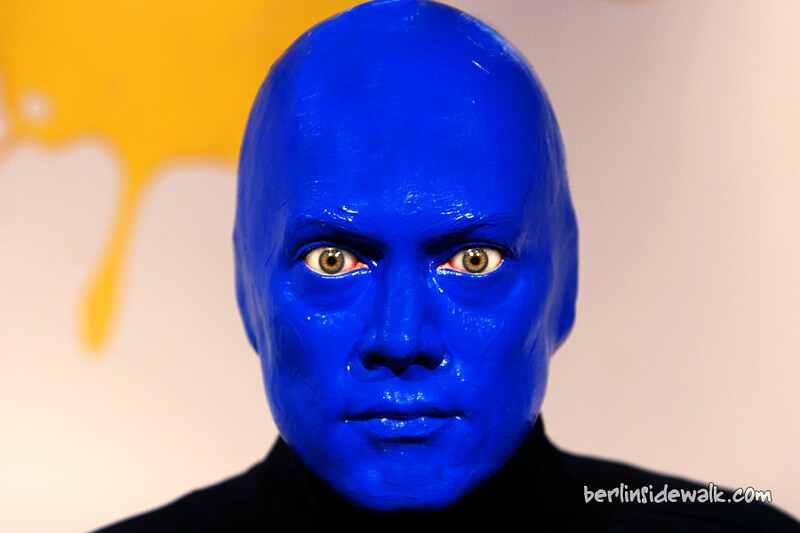 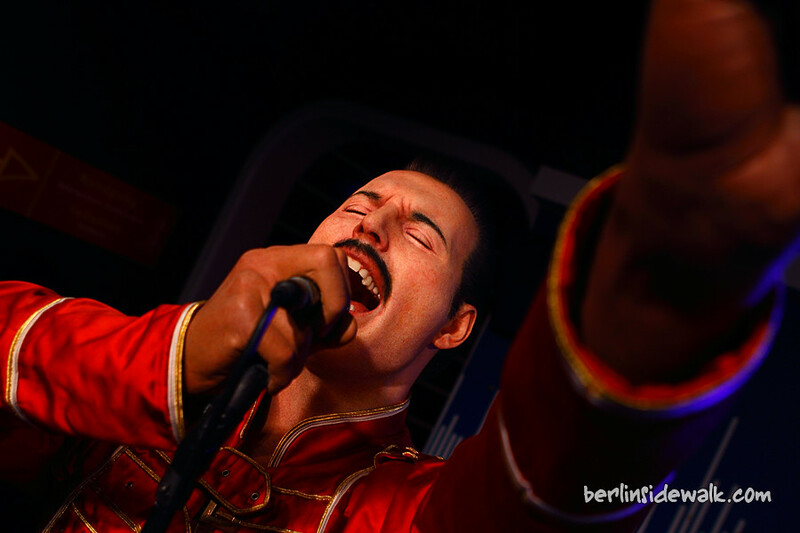 The Wax Figure of Justin Bieber, the teen sensation, award winning singer and social media king, was unveiled today in Berlin. 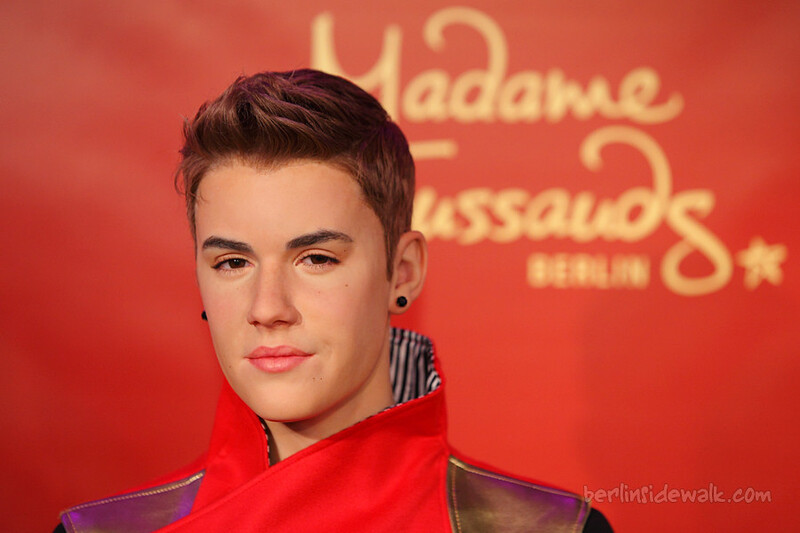 The figure was created to celebrate Justin’s 18th birthday and is now the newest sensation at Madame Tussauds around the world. 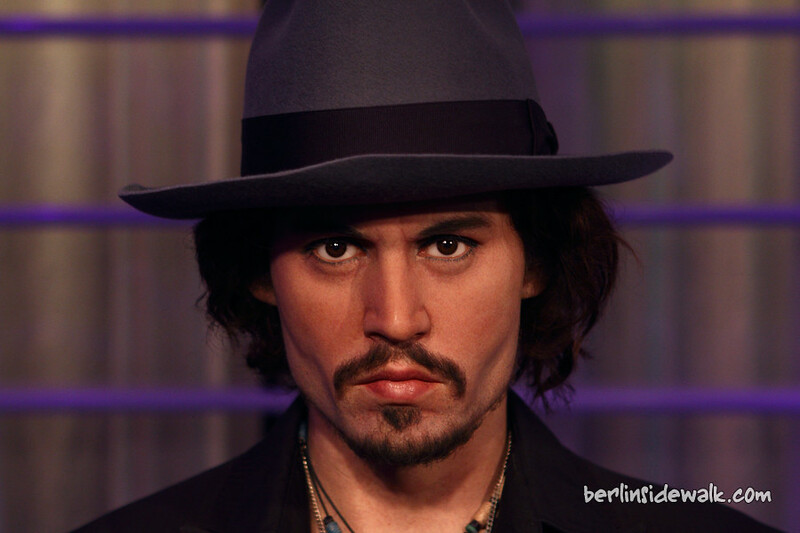 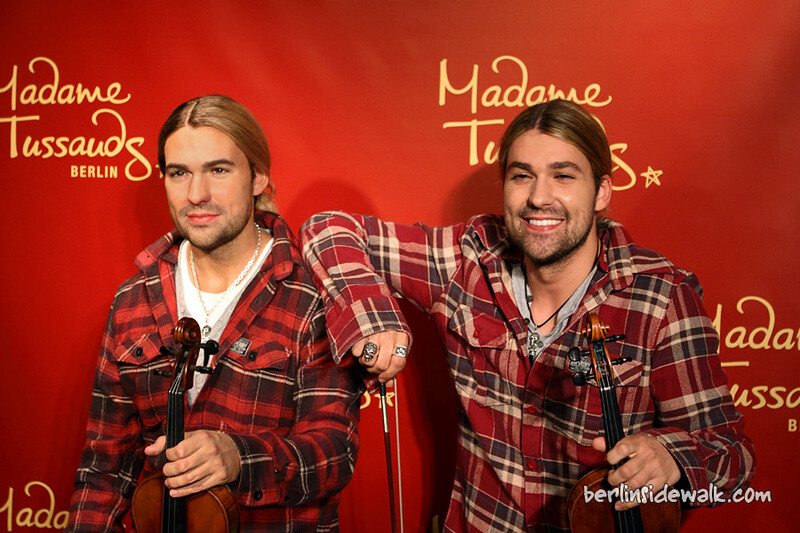 I must say that the wax figure looks really amazing, even if I’m not really a fan of him.